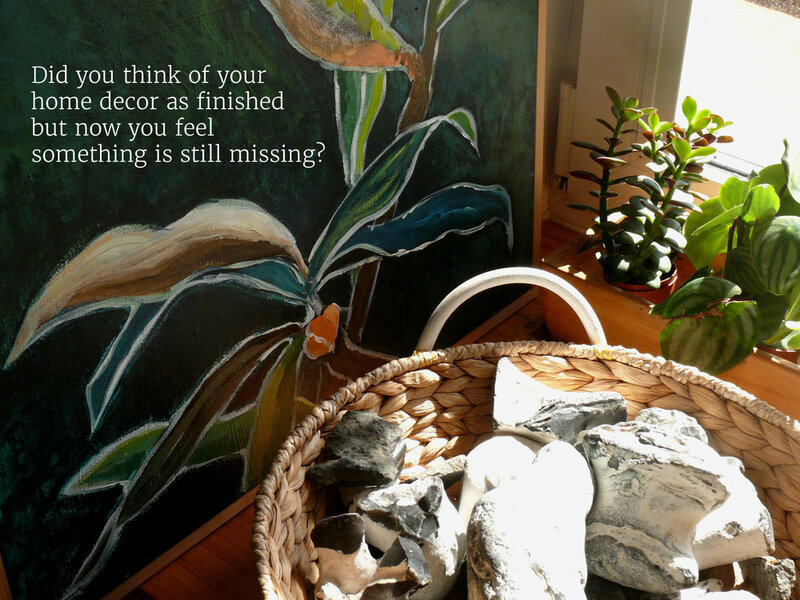 Did you think of your home decor as finished but now you feel something is still missing? 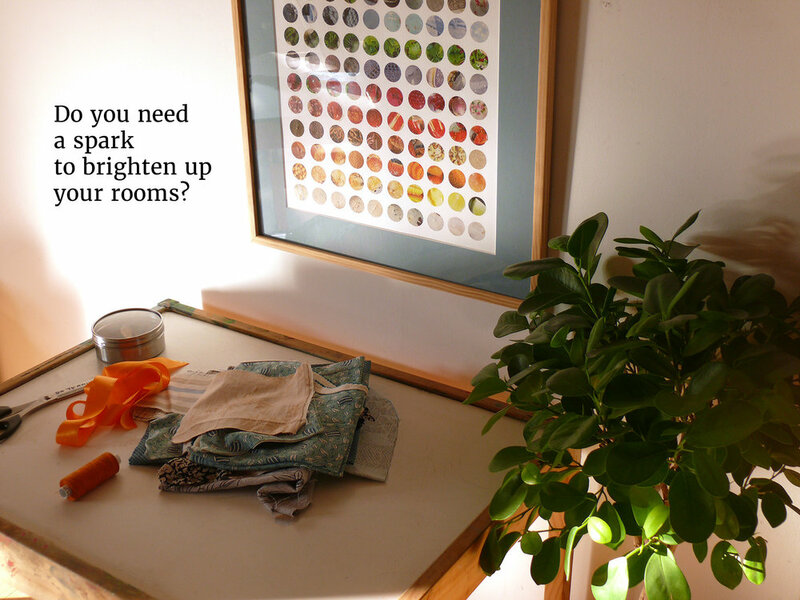 Do you need a spark to brighten up your rooms? Do you look for this special touch making your home feel really YOURS? Creating each of this artworks brought me a real joy and I'd love to share this joy with you! I want to make you smile when you enter your home. If you haven't found anything that fits you perfectly, whether in terms of size or color, please contact me. I'll be happy to show you some of my other artworks which are not currently listed in shop.